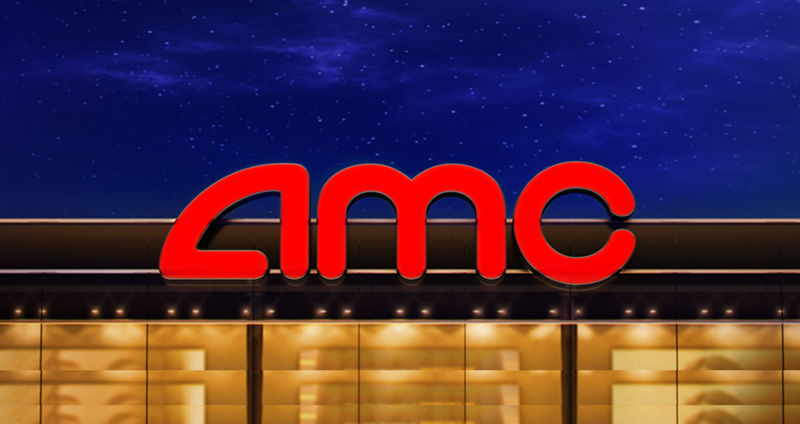 AMC is the largest movie exhibition company in the U.S., Europe and the world with approximately 900 theatres and more than 10,000 screens across the globe. 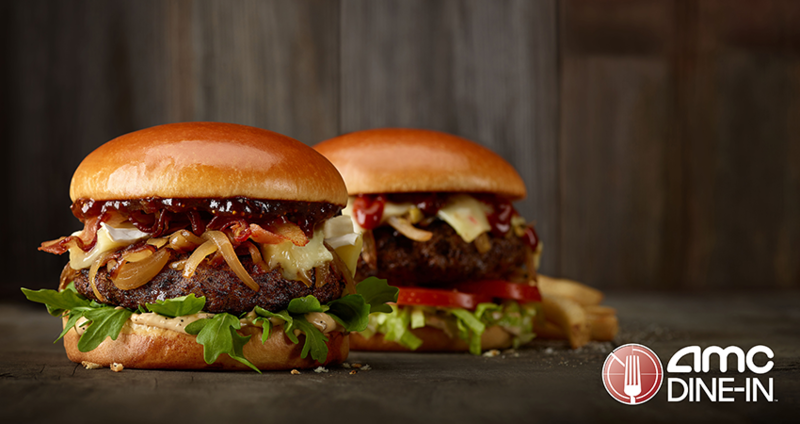 Whether you’re looking for an everyday outing, the best amenities, or a chef-inspired menu, you’ve got three different ways to enjoy AMC movie magic through one of our three brands: AMC, AMC Classic, or AMC Dine-In. AMC has propelled innovation in the exhibition industry by deploying more plush power-recliner seats, delivering enhanced food and beverage choices and offering premium large format experiences. 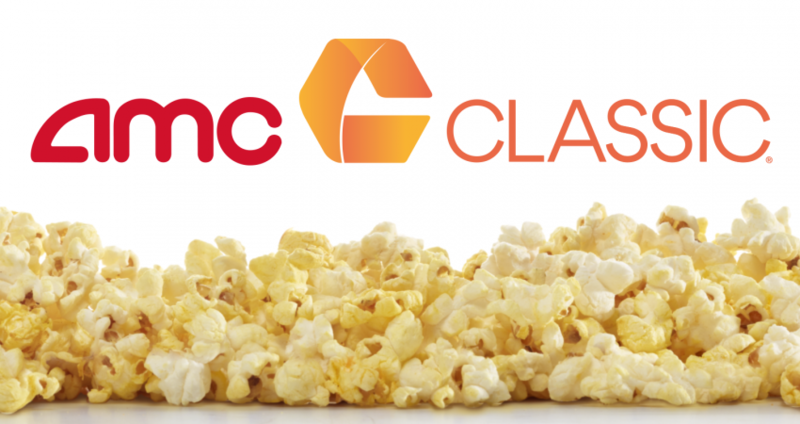 AMC Classic theatres are fun, friendly, hometown theatres that you can depend on for a great movie-going experience with value in mind. AMC Dine-In theatres offer movies with a menu. Experiences range from full-service dining to express pick-up with a wide range of innovative menu items, drinks, and desserts.